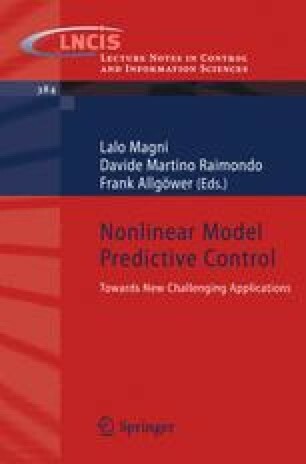 In this paper, we discuss two important practical issues in nonlinear model predictive control (NMPC): real-time optimization and systematic tuning. First, we present a couple of efficient algorithms based on the assumption that the sampling period is sufficiently short. Real-time algorithms are obtained in a unified manner as initial-value problems of ordinary differential equations (ODEs) for unknown quantities. A brief survey is given on applications of such ODE-type real-time algorithms in mechanical systems. Furthermore, as a first step toward systematic tuning of a performance index, we propose combining feedback linearization with NMPC. The proposed performance index can be tuned with only one parameter to adjust the output response and the magnitude of the control input. The effectiveness of the proposed method is demonstrated in numerical examples.